Proverbs 4:5-7 NKJV "Get (NAS=Acquire, Hebrew=purchase) wisdom! Get understanding! Do not forget, nor turn away from the words of my mouth. Do not forsake her, and she will preserve you; Love her, and she will keep you. Wisdom is the principal thing; Therefore get wisdom. 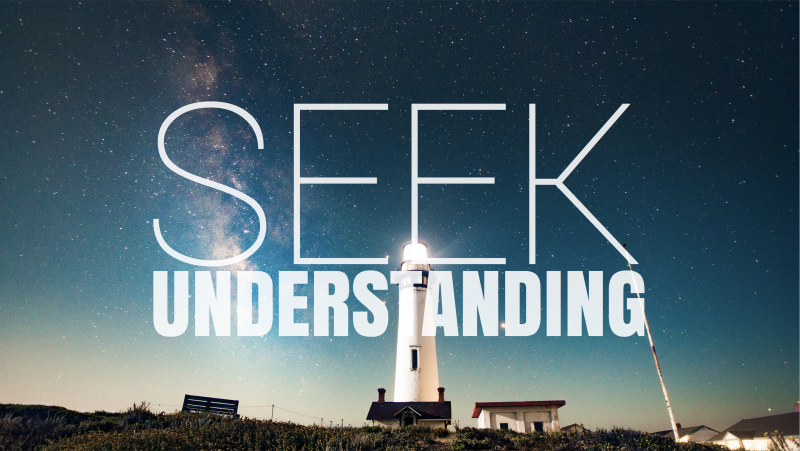 And in all your getting, get understanding." NAS: "My people are destroyed for lack of knowledge." YLT: "Cut off have been My people for lack of knowledge." NAS: "Because you have rejected knowledge, I also will reject you from being My priest. "the power to make experience intelligible by applying concepts and categories"
Proverbs 9:7-10 NLT "Anyone who rebukes a mocker will get an insult in return. Anyone who corrects the wicked will get hurt. So don't bother correcting mockers; they will only hate you. But correct the wise, and they will love you. Instruct the wise, and they will be even wiser. Teach the righteous, and they will learn even more. Fear of the Lord is the foundation of wisdom. Knowledge of the Holy One results in good judgment." Excerpt from Rick Joyner's "The Final Quest"
"Then it occurred to us that if these Christians were hit with Truth, they would wake up and fight off their oppressors. I fired off a few arrows, as did some of the others. Almost all the arrows hit Christians. However, when the arrows of Truth went into them, they did not wake up or fall down wounded. They became enraged and the demons riding on them grew much larger." Proverbs 15:14 AMP "The mind of him who has understanding seeks knowledge and inquires after and craves it, but the mouth of the [self-confident] fool feeds on folly." 2 Corinthians 10:4-5 NKJV "For the weapons of our warfare are not carnal but mighty in God for pulling down strongholds, casting down arguments and every high thing that exalts itself against the knowledge of God, bringing every thought into captivity to the obedience of Christ." Is what you’re hearing scriptural? Is there proof of what you’re hearing? Be quick to hear and slow to act. Do they have a background of knowledge or expertise and what they're saying?